I was walking through a house, and each room was empty. Very empty. There wasn’t even carpeting on the floor; just a few windows with no window coverings. For a brief moment I thought it was my mother’s old house, except the layout wasn’t the same. And it didn’t feel like her house. But the walls…the walls REALLY needed painting. They seemed to be speckled, with big white splotchy dots everywhere. I couldn’t figure out who in the world would have painted walls like that. They looked so…unfinished. So messy. Even worse than this picture shows. Yes, there are several things I need to have made new in my life. And I’m looking forward to seeing what the Lord is going to do as I begin painting over those patched walls with fresh color, and fresh ideas. I’m going out now to buy the paint and brushes! Because I have some great ideas, and I can’t wait to get started! What do you need made new in your life? 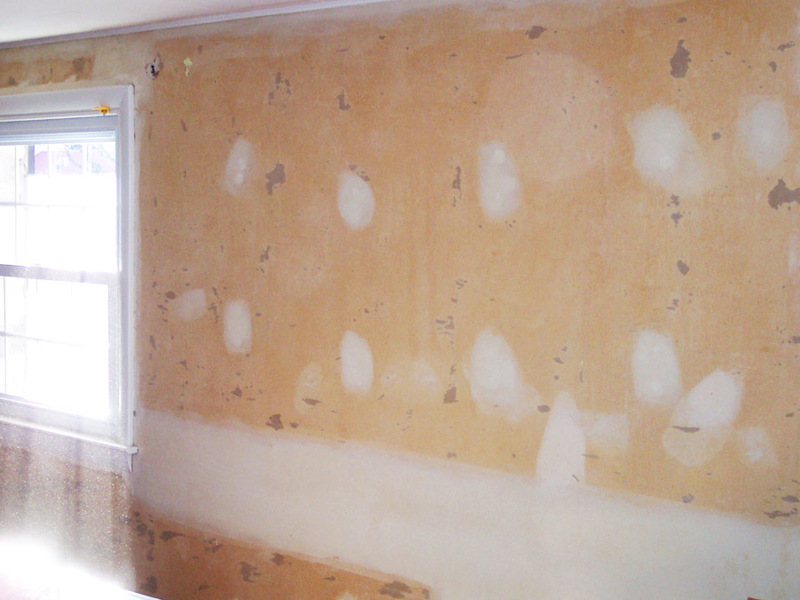 What walls do you need repaired or patched? All you have to do is ask Him, and He’ll help you fix them even better than new. 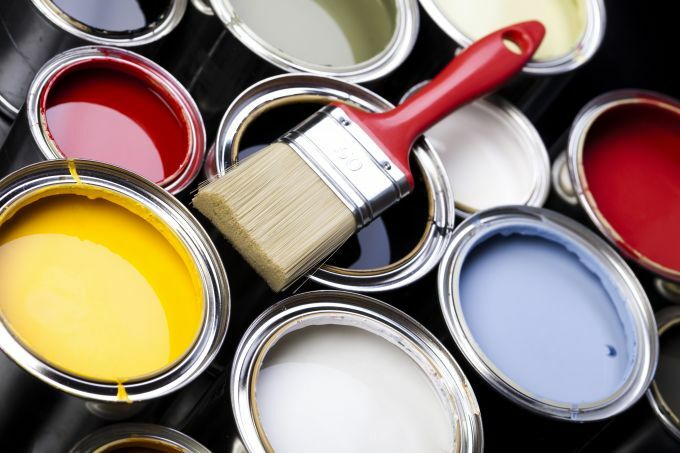 And then go pick out your paint, because when you come back from the store, your walls are going to be ready for their new look! 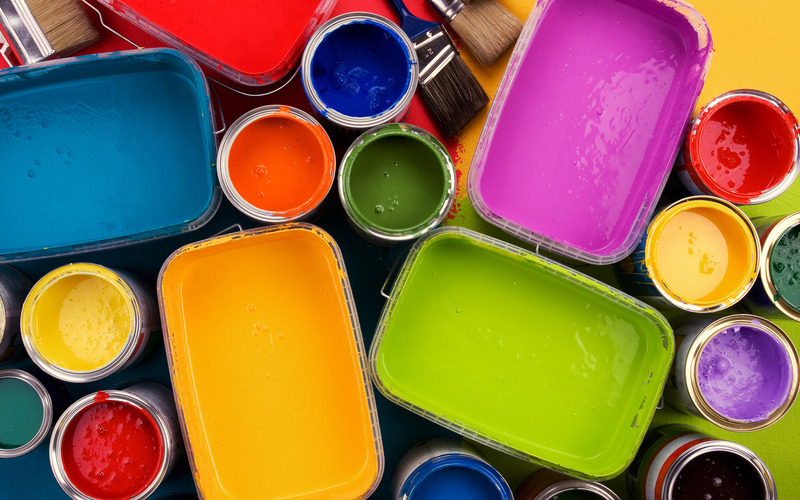 You may think you don’t know how to paint, but bear in mind, the patching and priming are the hardest. And the Lord has already done that for you! So as you paint, just remember, He’s looking over your shoulder, watching you and smiling, as you accept your new beginning. And it’s going to be beautiful! We need some new paint for a new year !! !